240 or so posts so far, albeit still very sparsely visited. Not that I’m unaware of the challenges, several self-imposed. But I shouldn’t sound dour on the blog-iversary. Happy birthday, blog. ADVANCE WARNING: I am not an accountant and don’t play one on the Interwebs TV. This post is subject to correction in case of hilariously bad errors. Though this blog post is intended to be generally objective, note my About + Disclaimer section anyway. I’m a little too proud of myself for that silly “cash-trapped” pun. 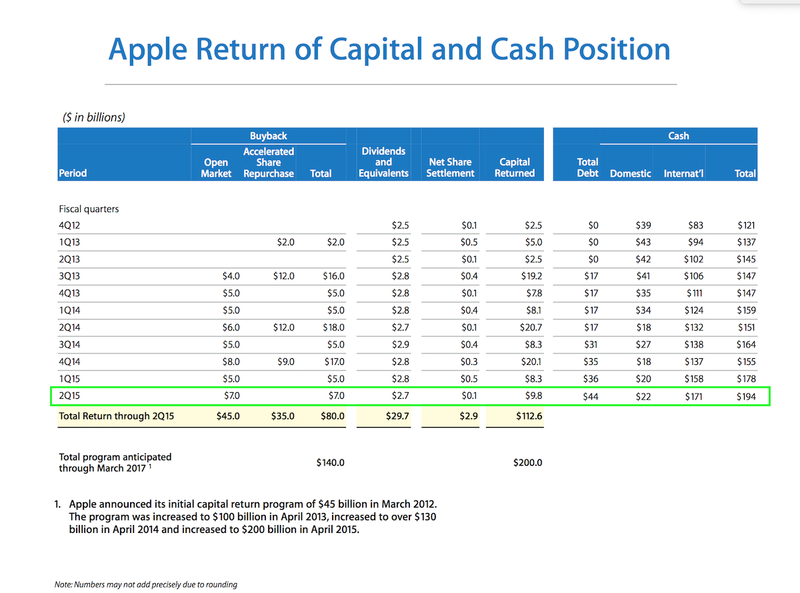 About $194B cash in hand. $150B net of debt. $22B in the US. $171B held offshore. Follow me on Twitter, or not, choice is yours. I’m also on Apple News, same channel name as the blog. Ye Olde AAPL Tree Blog is Moving, Sorta!